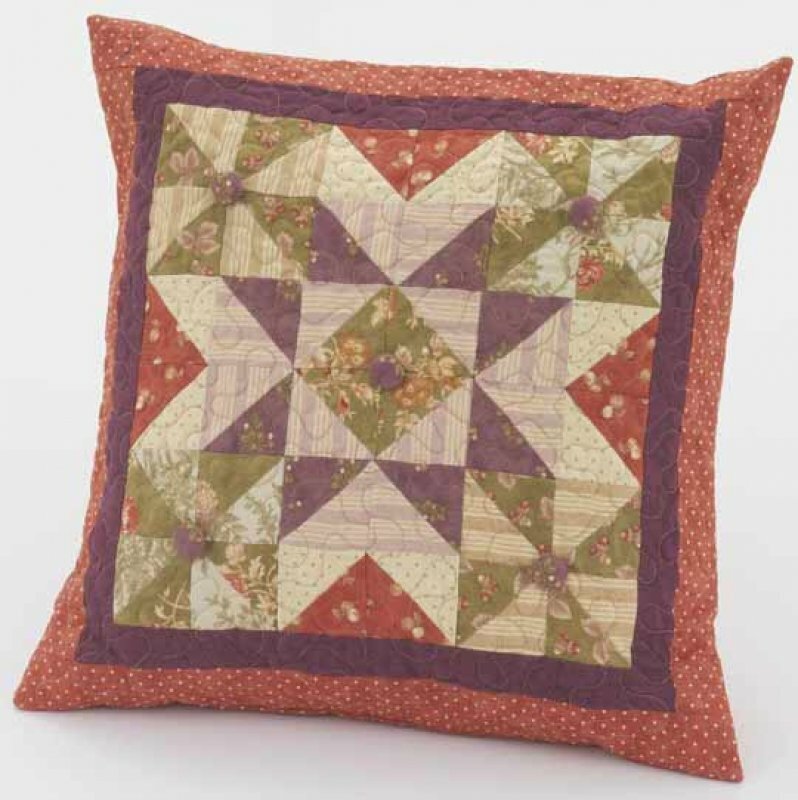 For today's Gift Week 2012 project we have a pillow pattern from the team at All People Quilt. Like all of their free materials, the steps and imagery in this pattern are excellent and are clear and easy to follow. 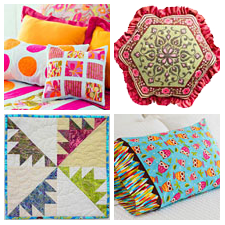 This pattern is also able to be made as either a quilt or a pillowcase in addition to the pillow pictured here. Have fun! 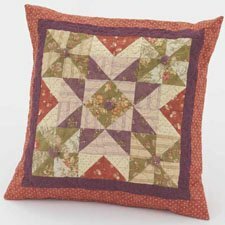 For those of you who are not yet familiar with All People Quilt, it is a Better Homes and Gardens website and has tons of free content in a wide variety of areas! If you haven't visited there before, to gain access to their freebies you will need to set up a free membership (less than 3 minutes) and then you'll be up and running. Please visit and explore all of the wonderful content they've put together! Do you like this project by All People Quilt?